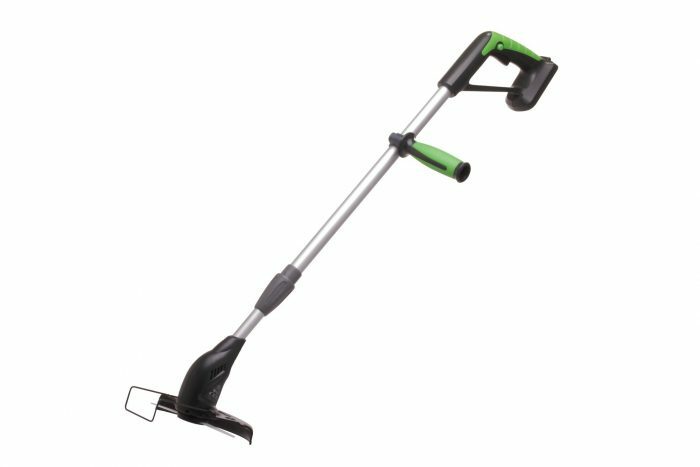 In addition to a lawnmower many gardeners use a grass trimmer. 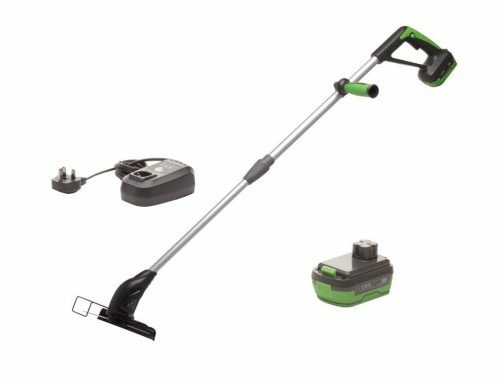 The 144GT Cordless Grass Trimmer is well balanced and lightweight. 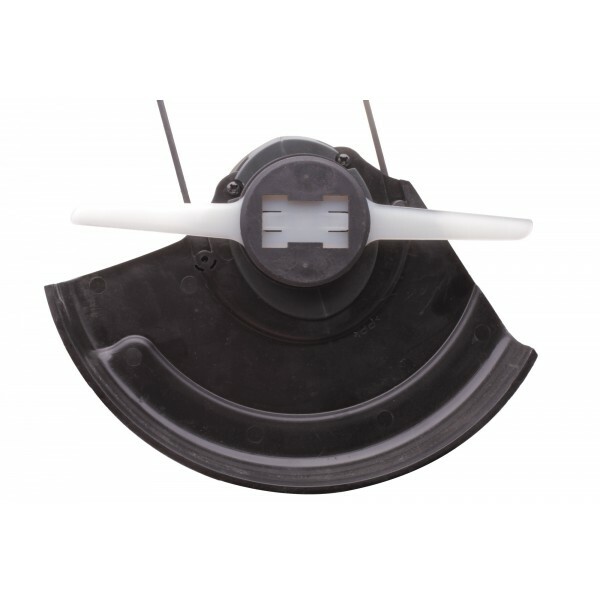 With the length of cut at 160mm it will easily keep your garden in check and make light work of your edging. The extendable aluminium pole can be adjusted for users of any height, and the secondary handle is adjustable for comfort of use. 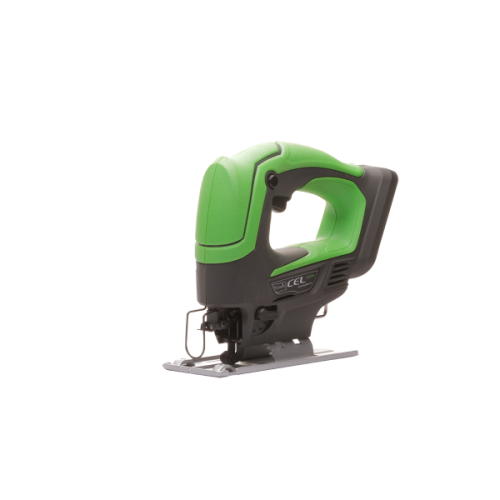 A cordless system means there is no messy petrol or oil to contend with and yet you have all the power you need. When in constant use the Grass Trimmer will acheive approx. 15 mins of run time when used with a 14.4V 1500mAh Li-Ion battery 144BP15. 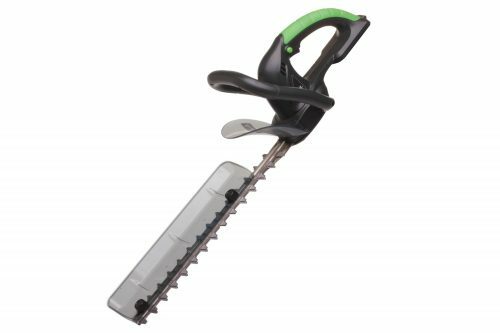 This product is intended for light garden maintenance cutting soft plant matter such as grass up to 5mm in diameter. This tool is not intended for heavy clearing or for cutting thick fibrous stems.